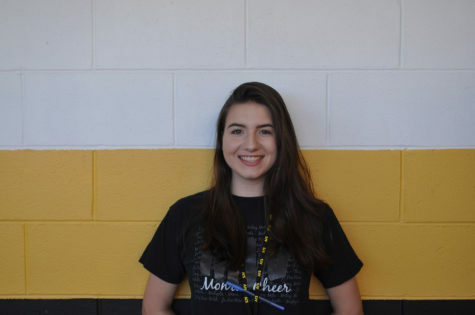 Hi, I'm Samantha Magistre, and I'm in a senior here at Saint John Vianney High School. When I'm not in class, you can either find me at a meeting for one of the many clubs I'm in, or rehearsing for the next Lancer Production. One of the clubs I'm in is Book Club, and I will be President of it for the second year in a row now! I'm so excited to join the team for Lancer's Point this year and I can't wait to begin sharing my articles with you all!